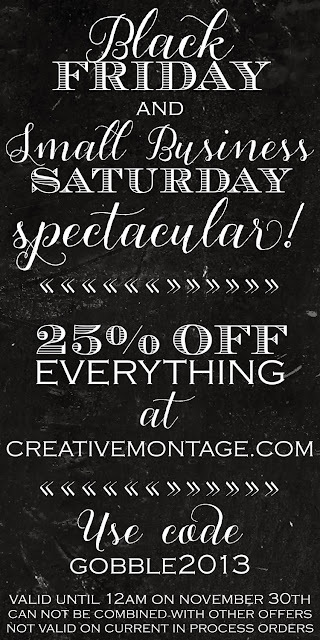 Creative Montage: Black Friday & Small Business Saturday Spectacular! Black Friday & Small Business Saturday Spectacular! 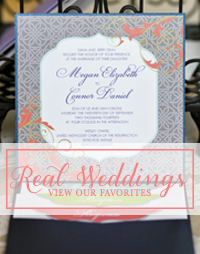 Its the best time of the year and if you are a bride or groom or avid party planner, now is the time to get your very own CUSTOM DESIGNED goods by Creative Montage! 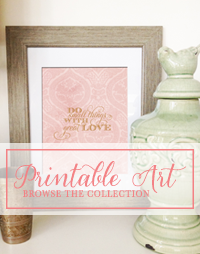 Looking to start planning the paper goods for your big day? This is a great opportunity to get a jump on a super holiday deal and support local small business, not to mention, to get those custom designed goods you've been after! Don't wait though...this deal ends at midnight on Saturday the 30th. Get your ideas together to talk to us about and place your order online*. Once this deal is gone, its gone for good! Have a fantastic holiday season from your friends at Creative Montage!